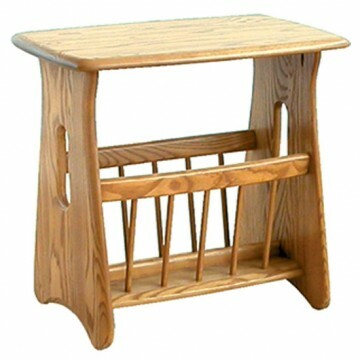 Ercol Furniture Windsor Magazine Rack, model number 1153. 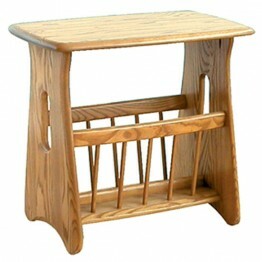 Spindle mag rack with a useful table top. 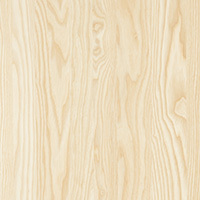 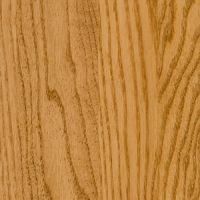 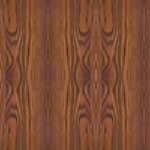 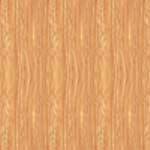 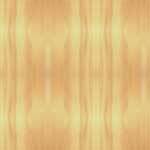 Available in the wood shades Clear, Straw, Dark, Light, Mocha or Golden Dawn.